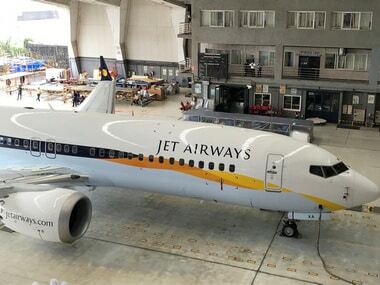 The future of Jet Airways’ operations depends on the outcome of the meeting between the airline’s management and lenders on Monday. Kharola said that the bankers have asked the airline to “rework its proposal” regarding interim funding. “Monday again, they (Jet Airways) will be approaching the bank. Depending on what the banks decide, the future course of action would be taken,” he said.